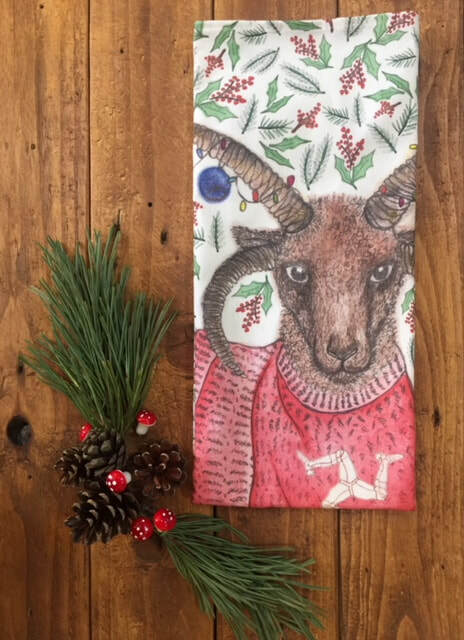 Alice is a textile designer and illustrator based on the Isle of Man. 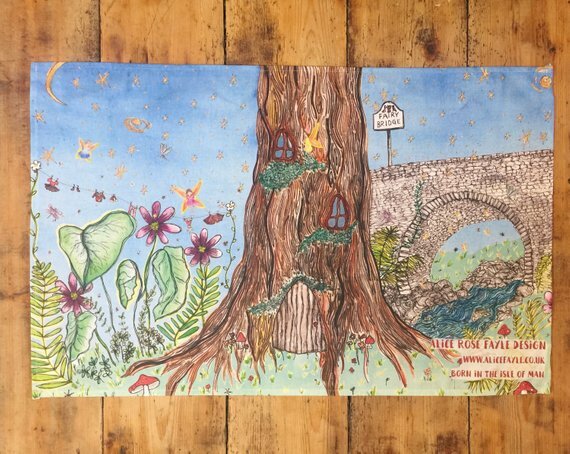 Her illustrations and designs are inspired by Manx wildlife, scenery and landmarks. Alice also creates print imagery on commission for a range of companies and brands. 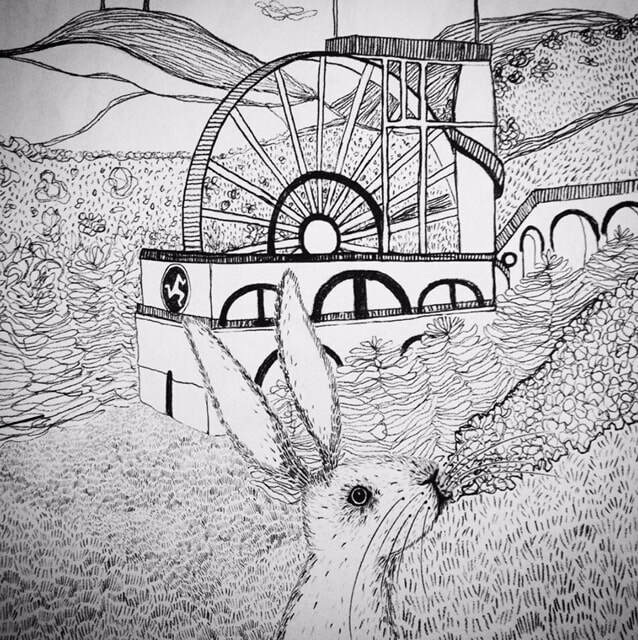 Her illustrations are very popular with island residents and visitors alike due to her Manx influences. Alice’s designs feature on a wide range of products including stationary, home textiles and accessories and clothing. After graduating with a BA (Hons) in Fashion design specialising in printed garments, Alice pursued a career in creating exclusive printed designs that were sold worldwide to design houses such as Etro, The Kooples and Billabong. Alice then became an in-house textile designer at Bally working on designs that were used across the range from ready to wear to accessories and shown at Milan Fashion Week. She also has experience designing and sourcing collections and working across a brands image for a wide variety of clients. 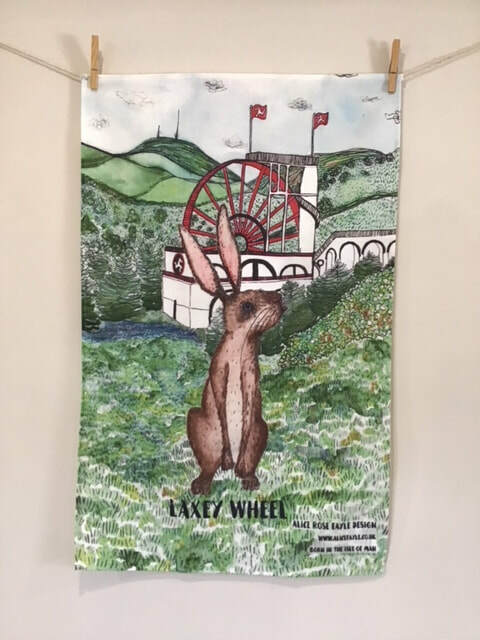 A range of products are available to buy online In-store at Manx National Heritage sites, Grenaby Art Studios, Tynwald Mills, Blue Moon Gift Shop Ramsey, JJ Ribbons Laxey, Presence of Mann & Mostly Manx.